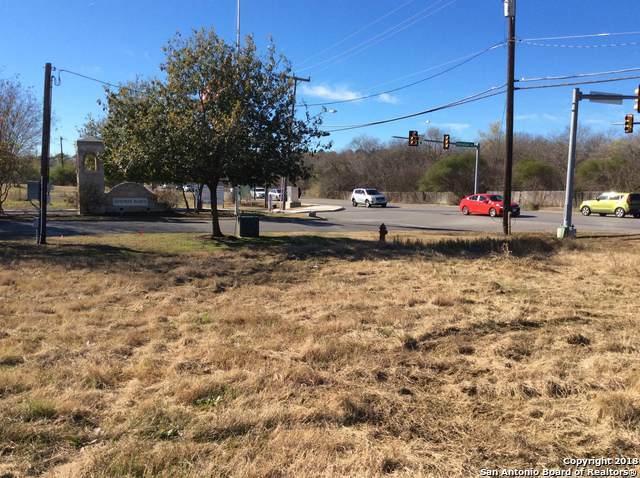 Large lot located in prime area with frontage on both a busy FM 1516 and on Donalan Rd. 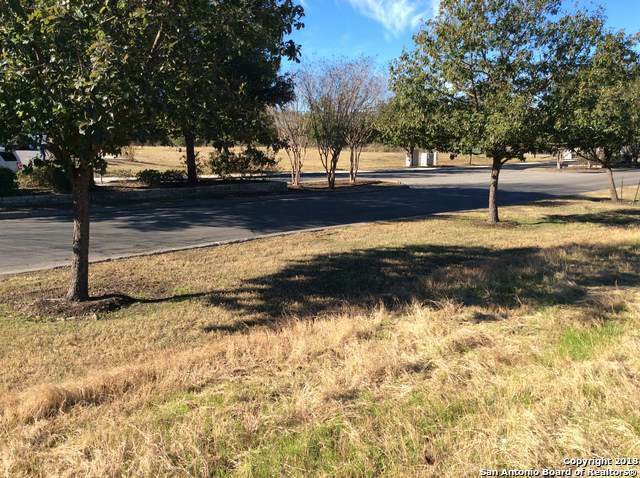 Zoned B-2 Retail, and would be excellent location for a retail center. 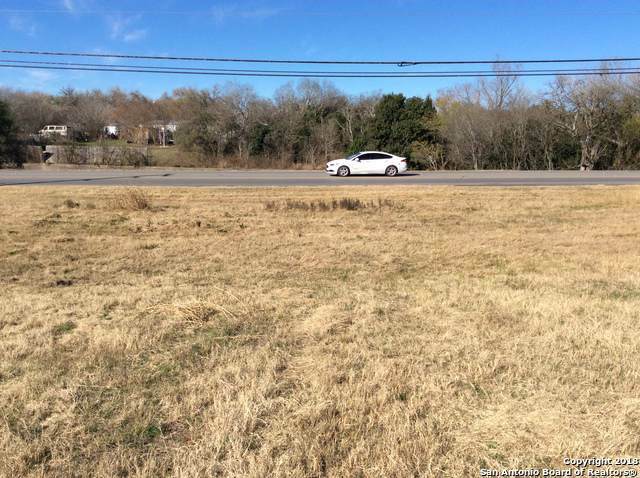 FM 1516 scheduled to be widened to four lanes. Property cleared and ready for site preparation. A portion of property is in 100 year flood plain. All utilities available or nearby. 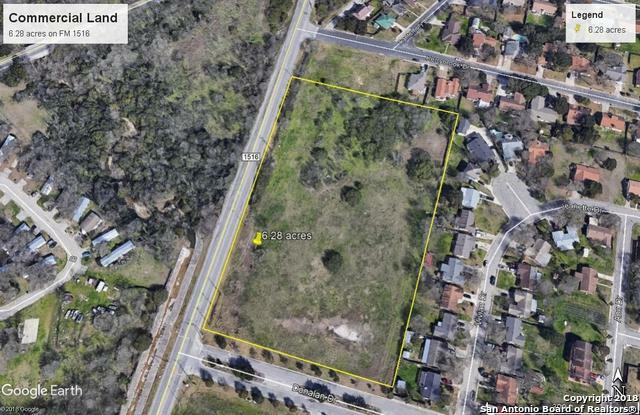 Great location near Judson High School and with easy access into San Antonio. Sellers will consider owner financing with reasonable down. Listing provided courtesy of Bill Bender of Bender Realty, Llc.